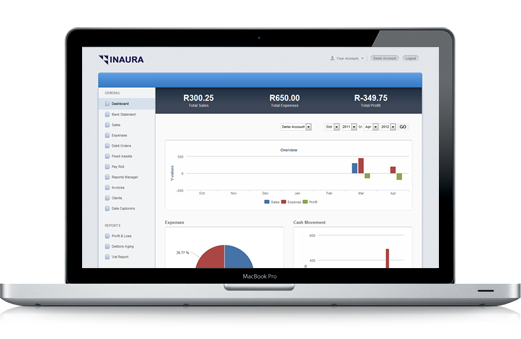 Inaura is a specialist financial organisation that focuses on the core and essential elements of finance. 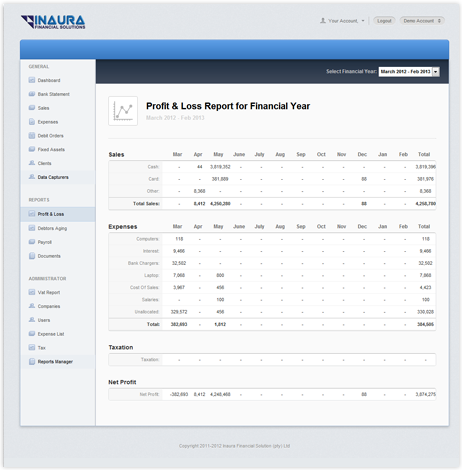 We helped them build a system which covers financial statements and reporting. To design from scratch, reliable high end financial software capable of fast calculations and graphical display of data. By taking a collaborative stance with Inaura throughout their project, we were able to meet their demands and troubleshoot accounts related queries quickly and effectively. 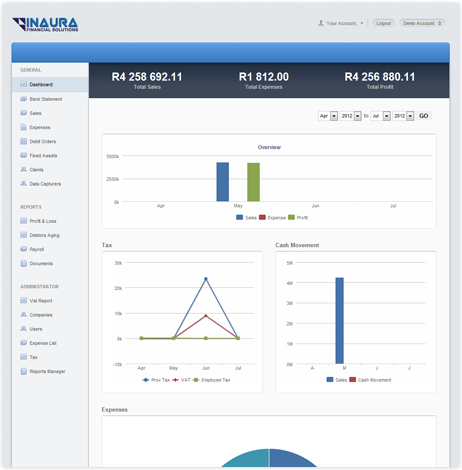 We developed an awesome easy to use web application capable of handling high end financial calculations as well as their graphical display.